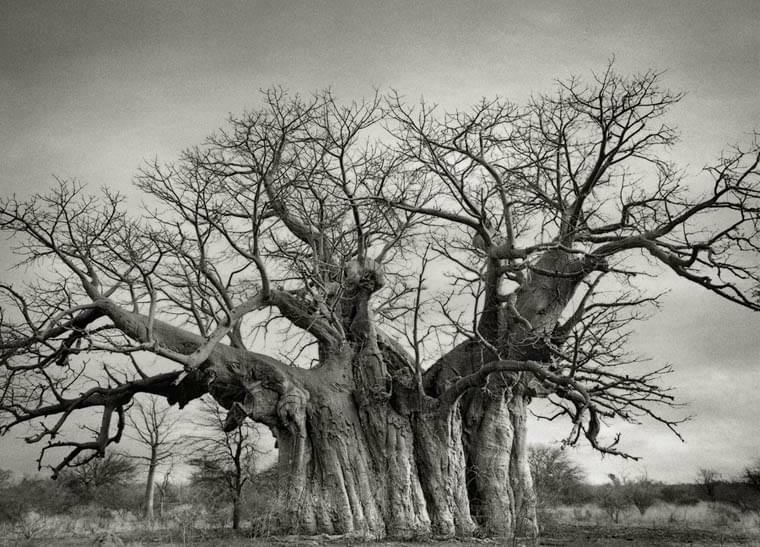 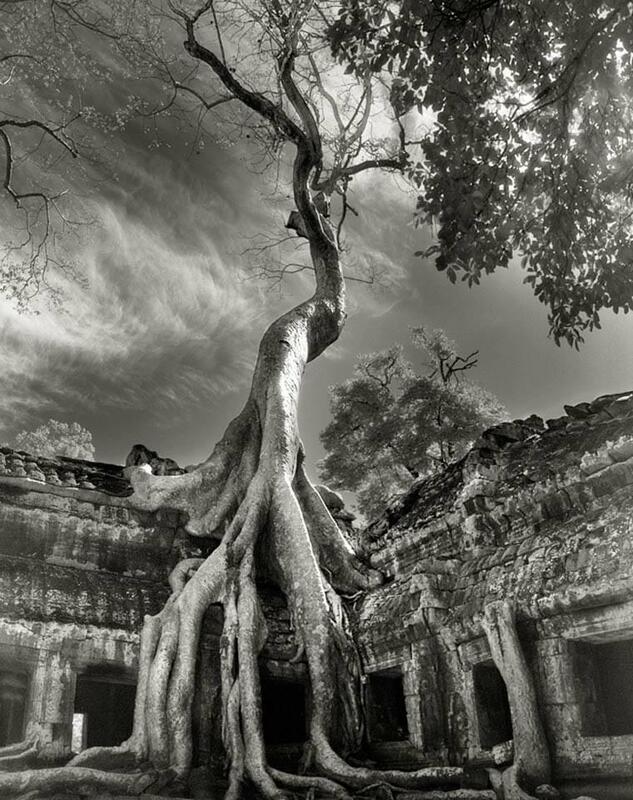 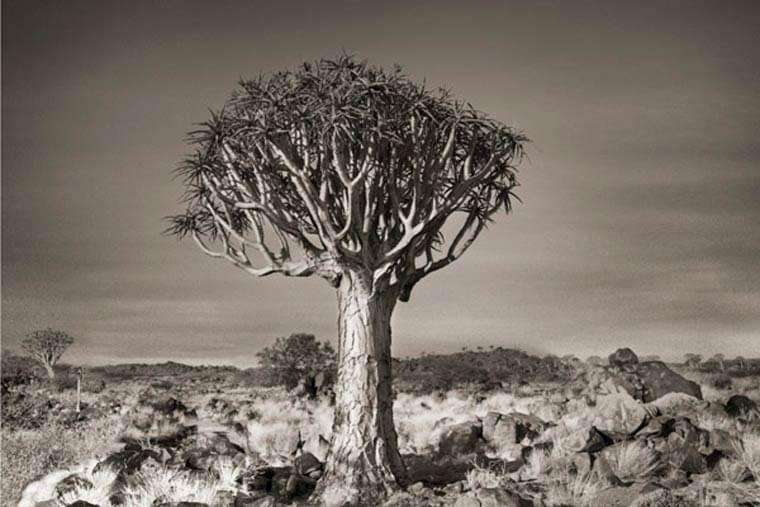 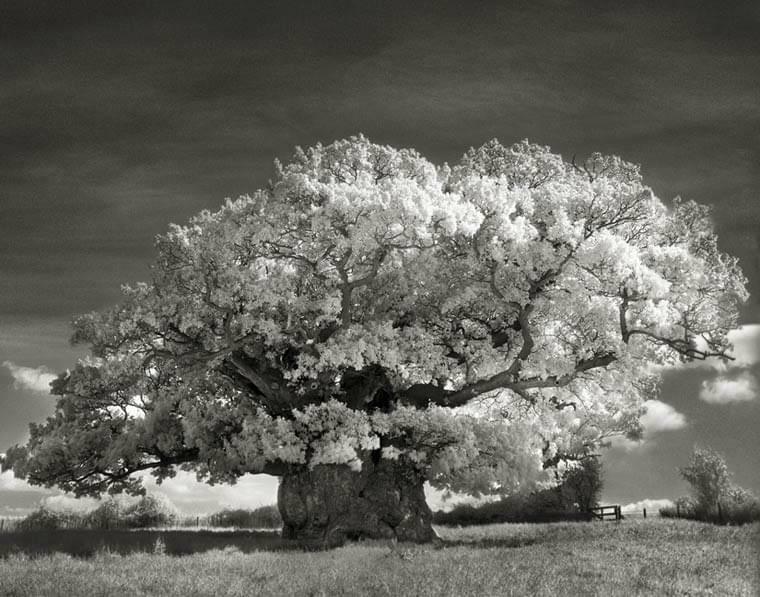 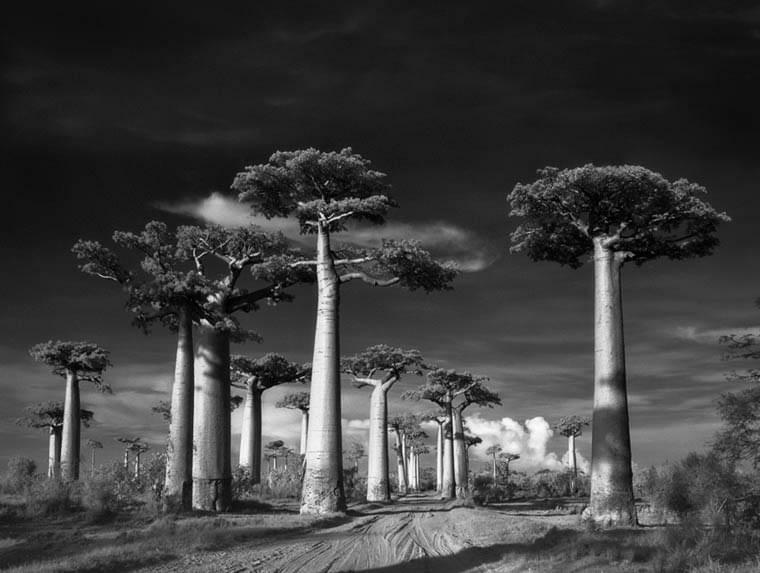 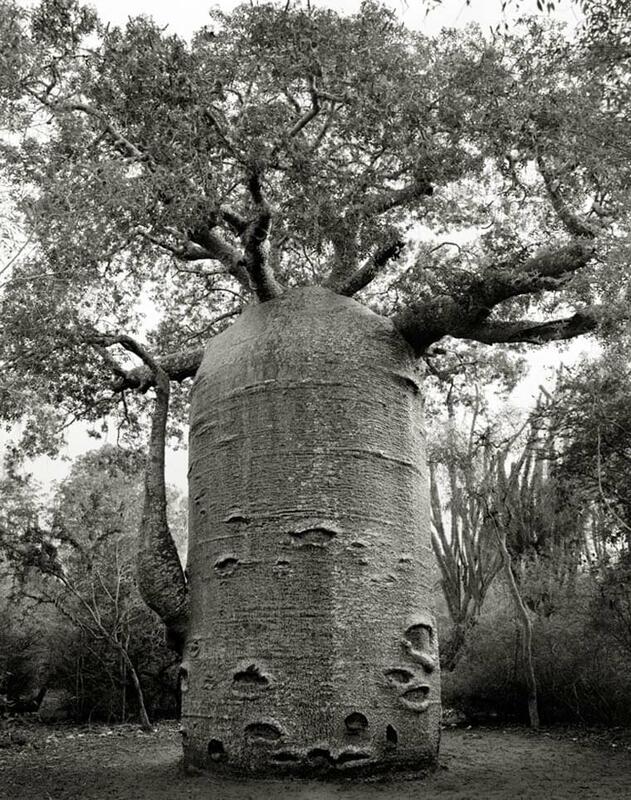 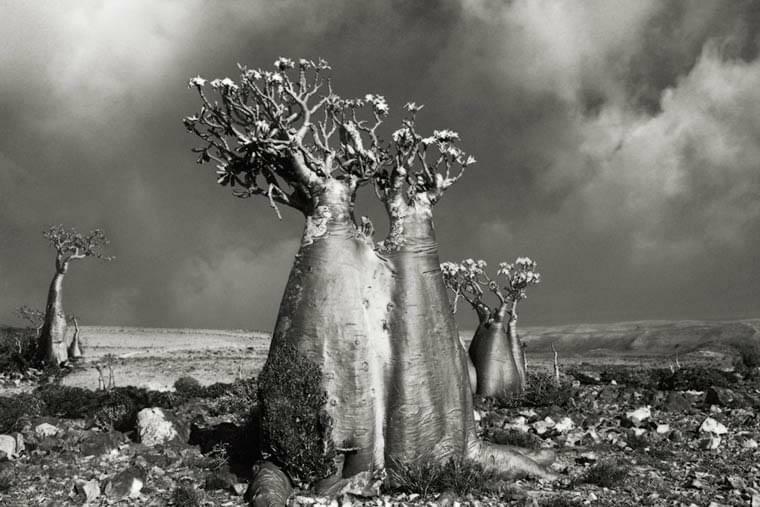 For her Ancient Trees series, the American photographer Beth Moon travels the world for 14 years in search of the oldest and most majestic trees in the world, from the giant sequoia General Sherman to the baobabs of Madagascar. 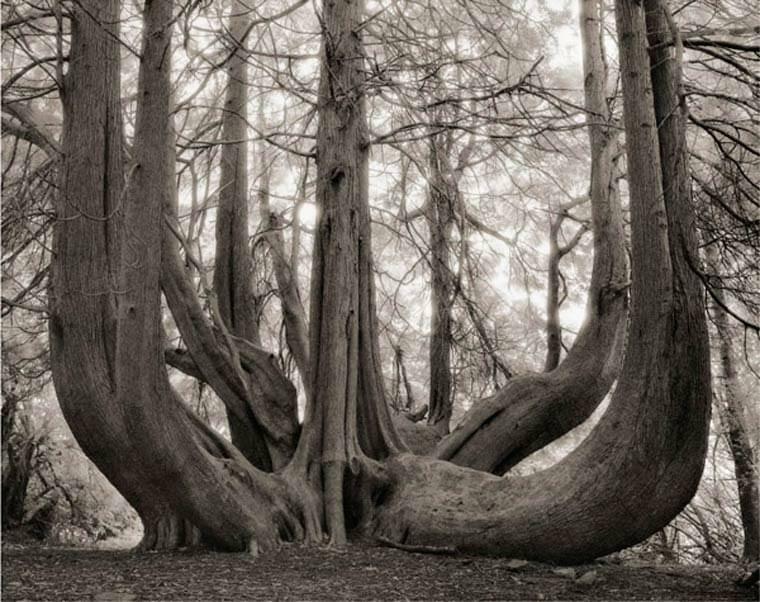 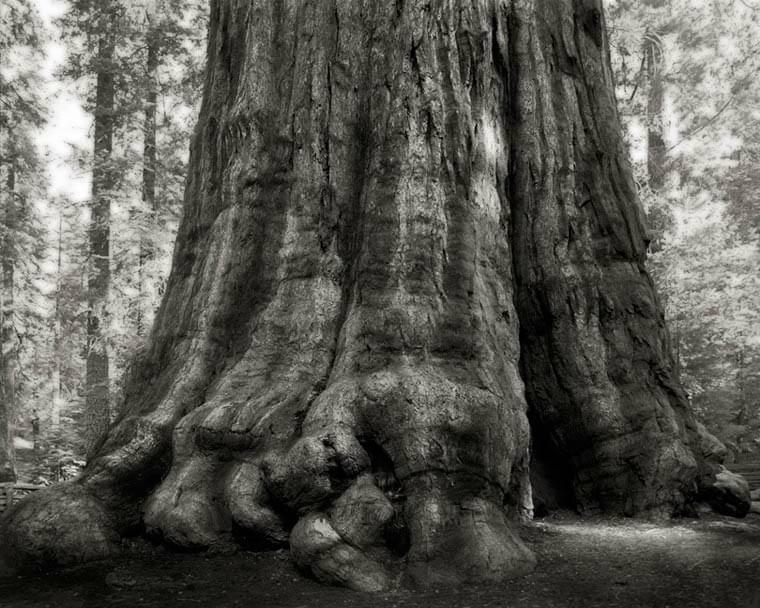 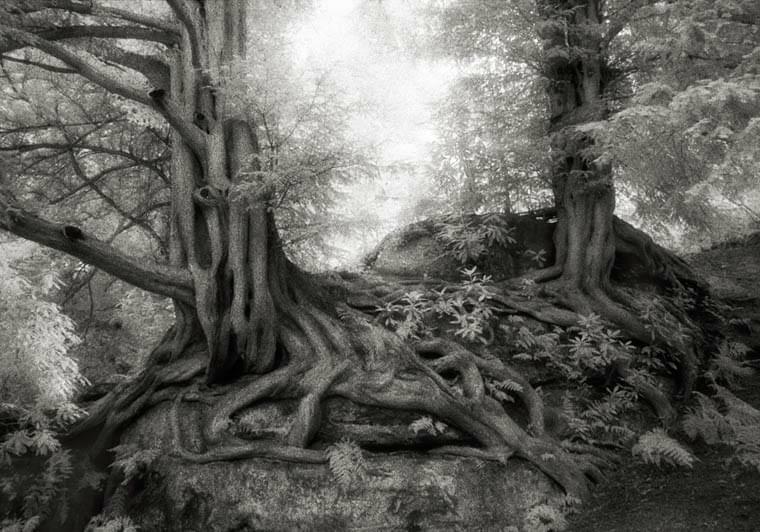 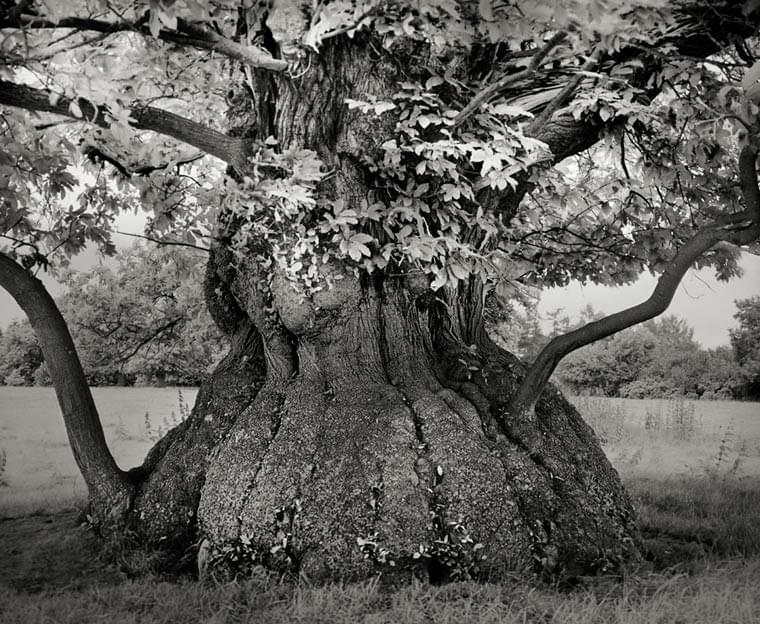 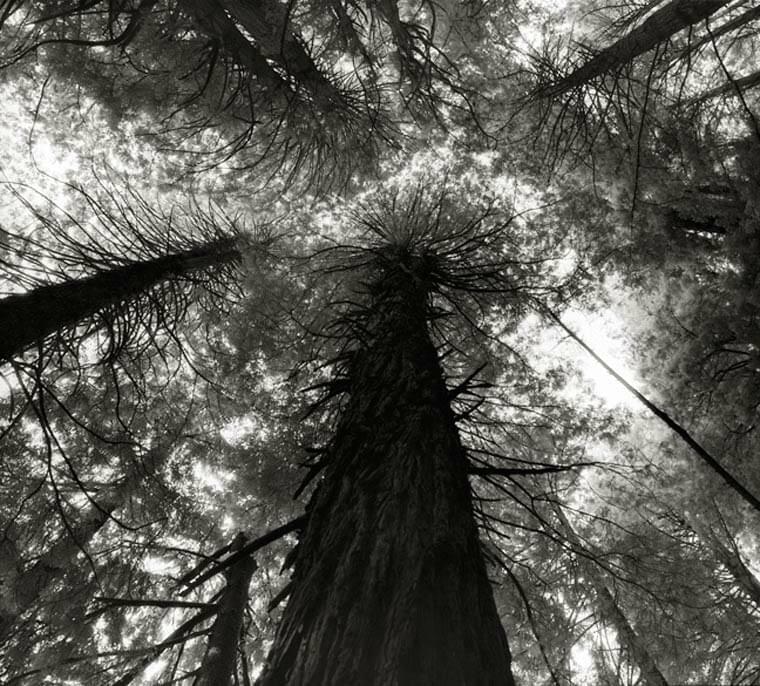 Her photographs are then developed with a Platinum/Palladium process, one of the only ones capable of lasting the test of time and compete with the age of these trees. 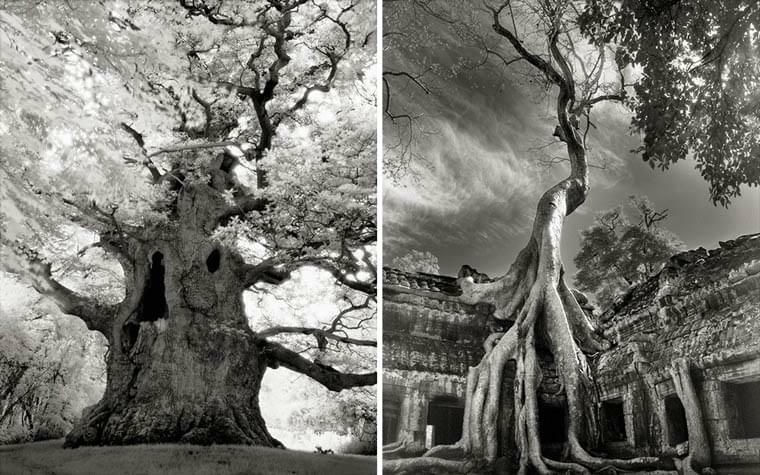 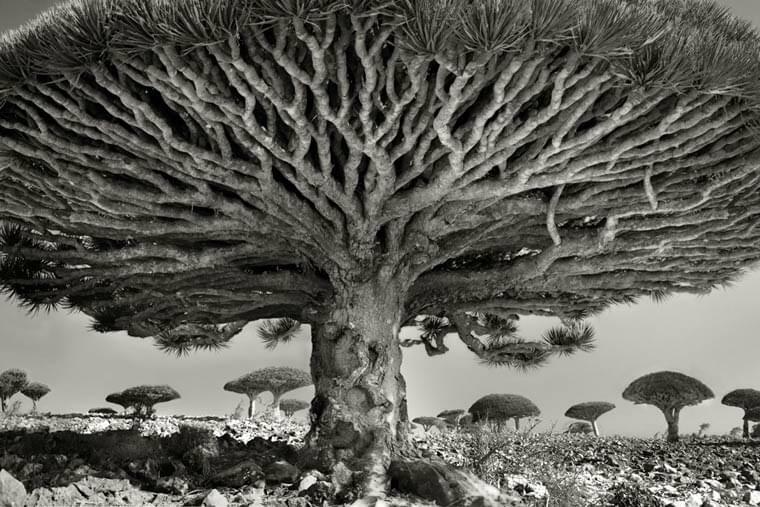 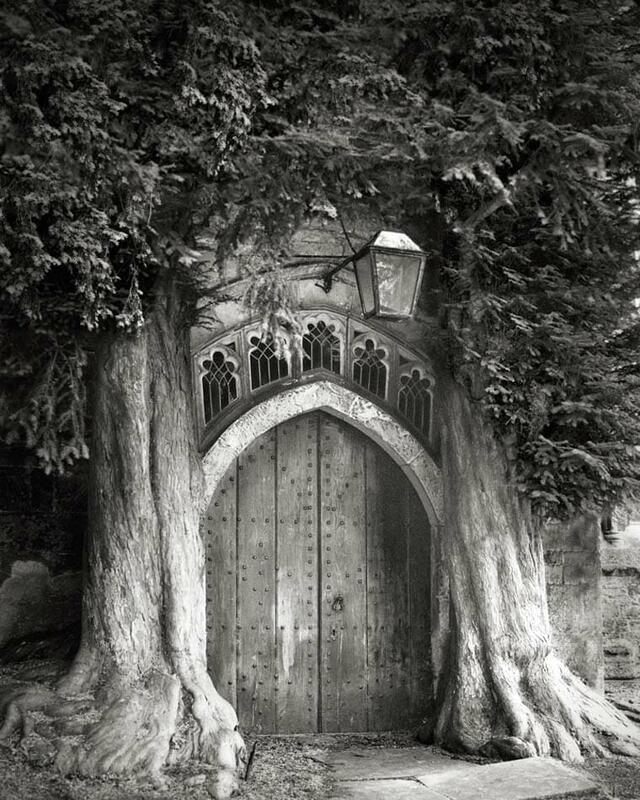 The images of Beth Moon are also published as a book at Abbeville Press.